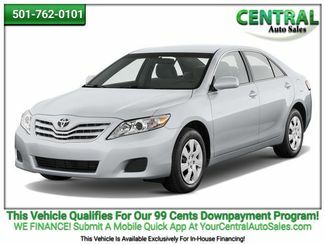 BROWSE INVENTORY APPLY ONLINE MAKE A PAYMENT CONTACT US PURCHASE PERKS HAVE AN ISSUE? 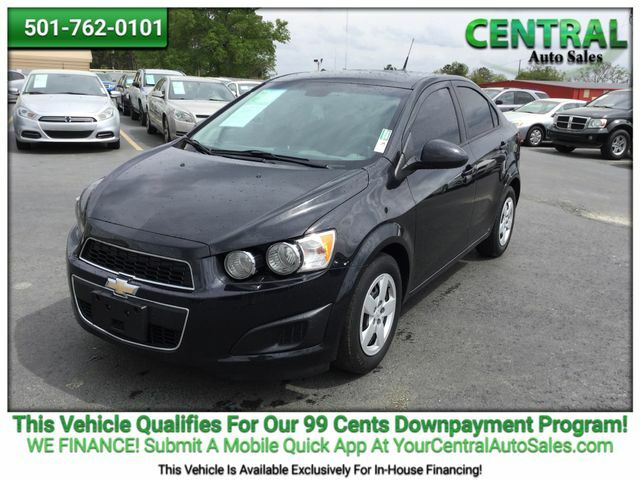 Shopping for used cars in Arkansas? 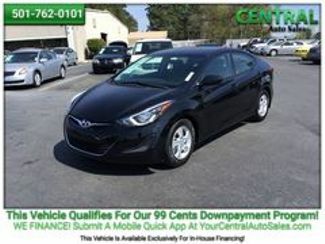 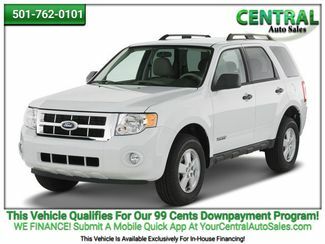 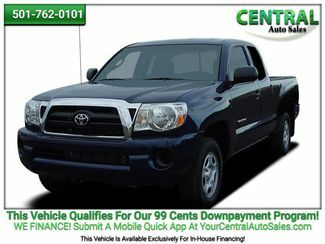 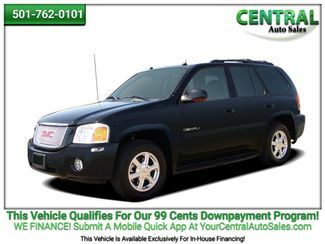 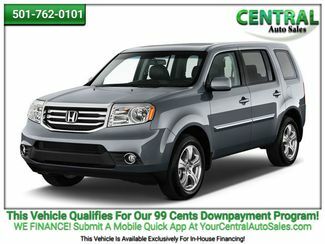 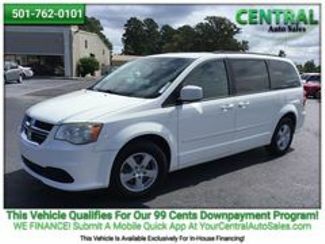 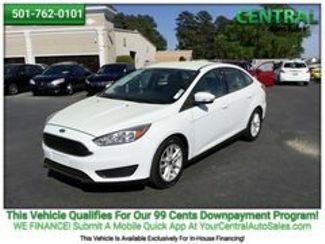 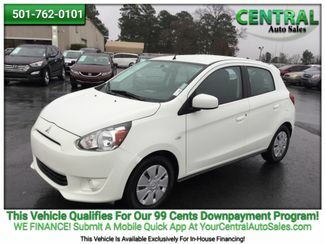 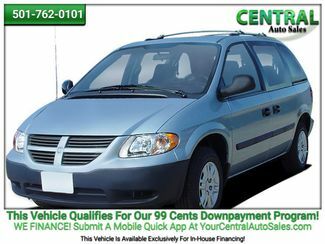 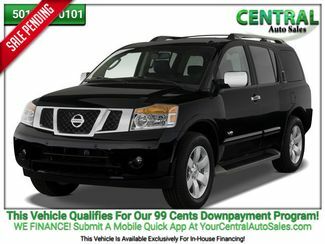 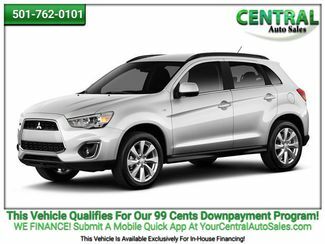 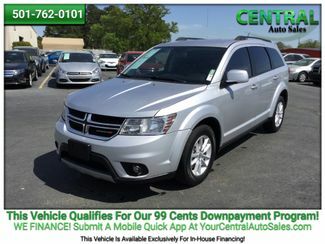 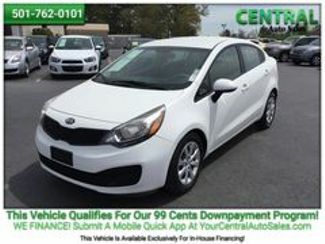 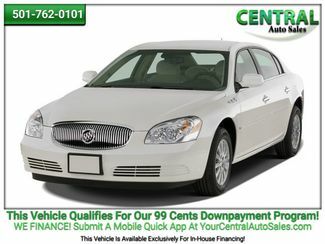 Central Auto Sales has access to customized financing including the unique 99 cents down payment program to customers with no credit or bad credit on a huge selection of quality used cars, trucks and SUVs. 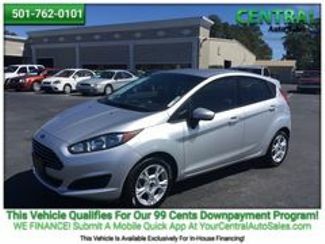 Even if you have been denied credit at other dealerships, our customer care team is specialized in providing you the terms you need and a large selection of reliable, quality used cars backed by our 24 month / 24,000-mile warranty. 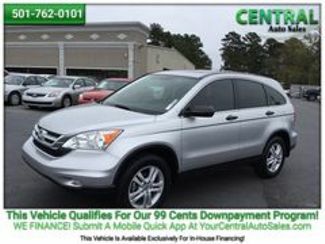 We specialize in financing customers with past credit challenges and because we have exclusive access to Finance Giant, JP Capital, we can focus on financing the person and not the credit score. 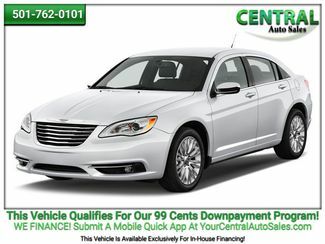 Why buy your next car from Central Auto Sales? 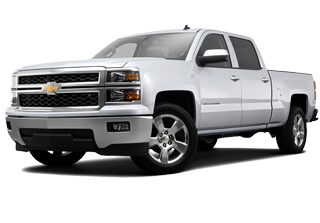 Love It Or Leave It! 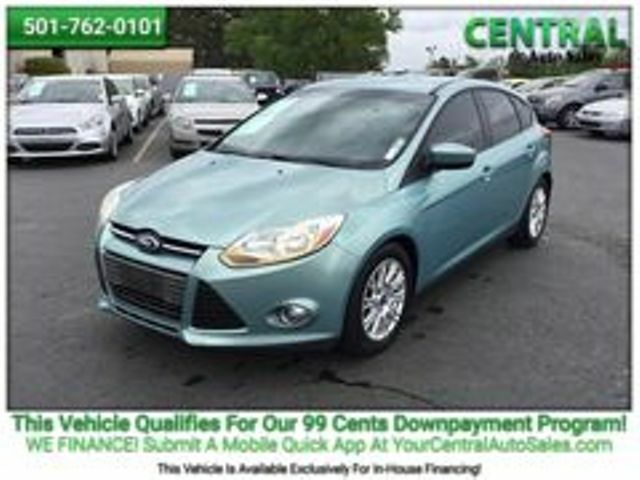 If you don’t love your car simply return it within 5 days and we will find another car that is a better fit. 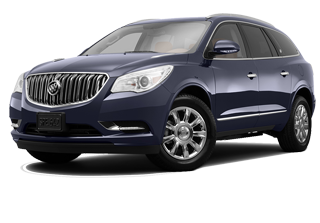 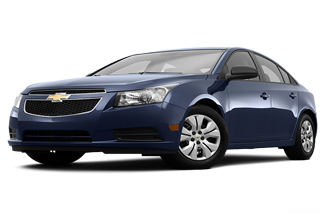 Pre-Purchase Inspection All of our cars go through a rigorous multi-point inspection and reconditioning process. 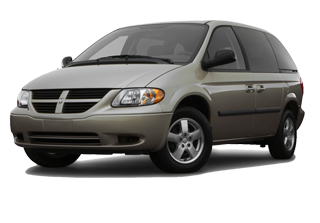 Providing safe and reliable vehicles is our primary focus! 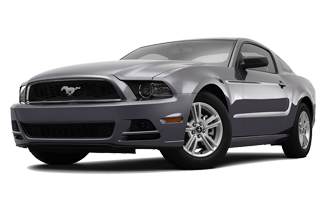 Apply Now Did we mention?